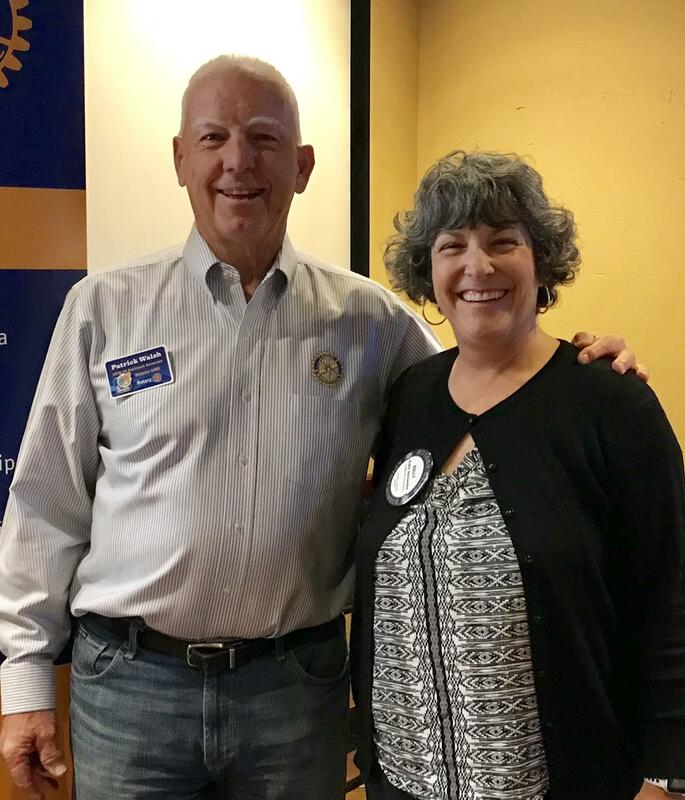 Jan 21, 2019 - Patrick Walsh described the Rotary Microcredit program that is working in Sonora Mexico. The program has been using global grants to provide about $300,000 in loans to about 6,000 borrowers over the last couple of years. Patrick gave us lots of statistics about the success of the program and the interested reader should CLICK HERE to get more detailed information. Patrick described how the funds are managed by FinReg and explained that the funds "turn over" several times in a short period. Clubs and individuals are encouraged to contribute to the program.